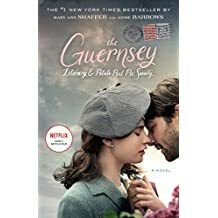 The Guernsey Literary and Potato Peel Society – Joyce's mystery and fiction book reviews with some non-fiction too! A heads up…the movie will be released on Netflix on August 10th. I previously blogged on this moving story that is set during WWII. Lily James (of Downton Abby) stars.